Fluper Ltd. represented by GoodFirms as Top Mobile Application Development Company in India, Dubai. Journey of Fluper Ltd. from a Startup to Full Fledged IT Mobile Application Development Company. Offering a wide range of developing, designing, testing, marketing services to the clients, Fluper Ltd. has created a benchmark in the IT industry. Over the years of inception, it has worked with a huge clientele including Fortune 500 companies, startups, enterprises, SMEs, etc and garnered amazing reviews. Today, it’s one of the renowned IT company based out of India with the presence in USA, Dubai and Singapore. And, GoodFirms is glad to have Fluper in the list. GoodFirms is a full-fledged research and review firm that analyses each company’s quality, reliability and ability factors. Its research is a mix of modern evaluation aspects and client reviews. Client reviews strengthen online reputation and ensure a high level of trust and transparency, so it carries a heavy weightage in the research methodology. What Made GoodFirms List Fluper? During the research, it was found that Fluper is one such development and designing company you can rely on for any IT related services. It’s just been 4 years and the scale at which the company is growing is beyond one’s imagination. They have successfully designed and developed 175+ apps helping businesses to generate good revenue. Fluper comprises 65+ tech experts such as strategists, developers, designers, testers, and marketers who are zealous for learning new technologies and using it in implementing apps that create a unique experience for the clients’ end users. Having expertise in various fields including eCommerce, healthcare, finance, medical, software, retail, they also assist clients to increase their productivity and streamline various business verticals by recommending the appropriate solution for their business nature. The clients are highly impressed with their impeccable coding skills, and dedication towards the project. Hence, they have left stellar feedback in the GoodFirms platform. According to the clients, they are the problem solvers and accommodate the best solution that outperforms the competition. Their competency and technical knowledge distinguishes them from their competitors and makes them the best company to partner with. “In one sentence, Fluper really withstood my expectation. They handled our concerns with utmost priority. From communication till the co-ordination, everything went really very well which has made the overall experience quite blissful. 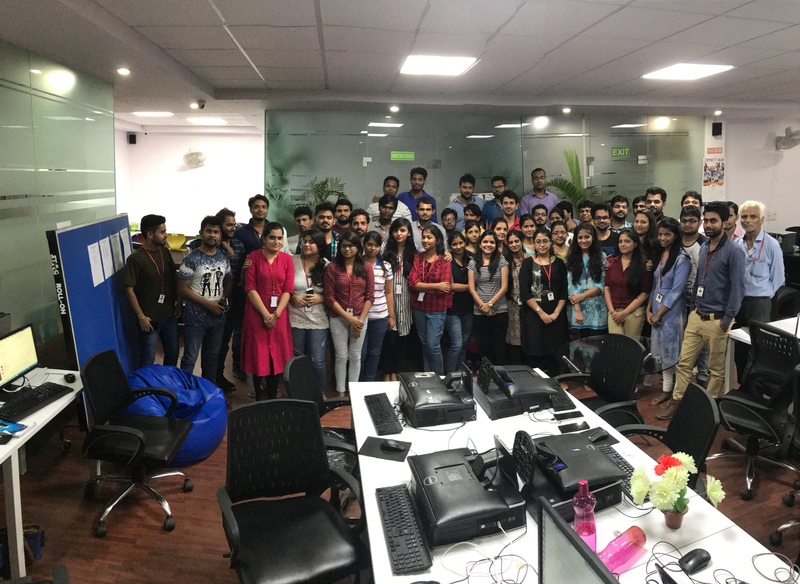 I am more than happy to work with such an energetic & enthusiastic team.” ~ Anita Kapoor, CEO & Co-founder at Kapoor Live Agency Pte. Ltd. Besides reviewing the client’s feedback, the analyst team also conducted an interview with the CEO and learned about Fluper’s success story. This entire research helped the team to rate and ranks the company for its excellence in the world of technology. 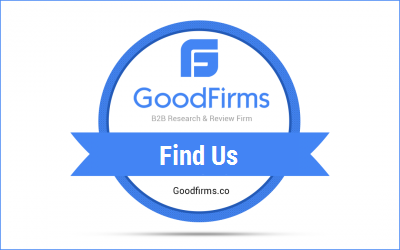 GoodFirms is a maverick B2B research and review firm that aligns its efforts in finding the top-rated service providers delivering excellent services to their clients. GoodFirms’ extensive research process ranks the companies, boost their online reputation and help service seekers pick the right technology partner that meets their business needs. Mr. Anshul Sharma is responsible for overall Executive Operations, Pre-Sales, Technical Functioning, and Structuring of Corporation. With an extensive experience of 4+ Years in Sales and Marketing, he is a deserving and competent architect to forecast and predict the future of Fluper Ltd.